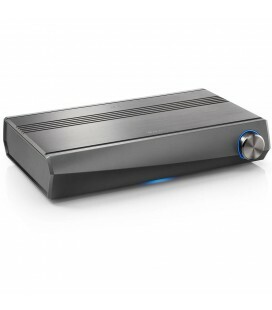 Defying the limits of home cinema. 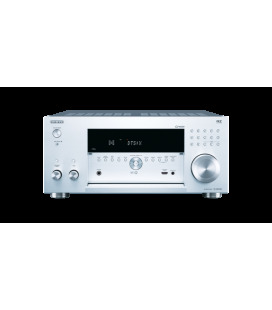 Sound-tuned by the legendary Air Studios, the THX ULTRA2 Plus certified SC-LX87-K brings studio quality sound to your living room. 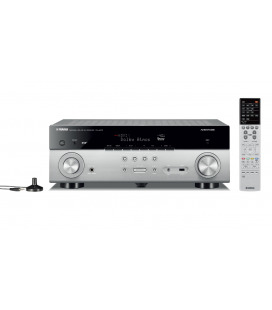 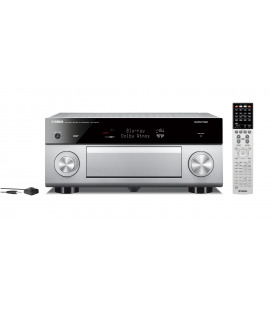 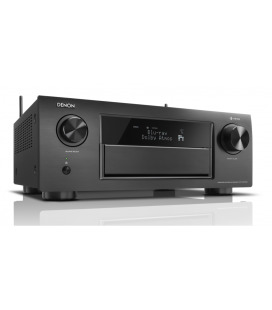 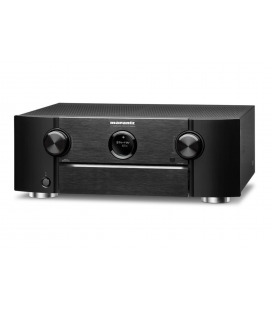 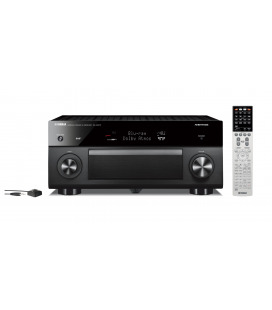 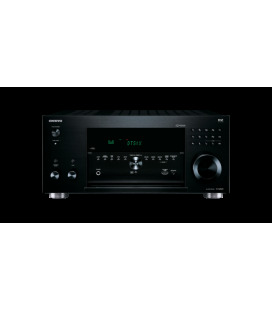 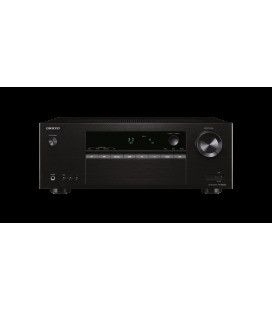 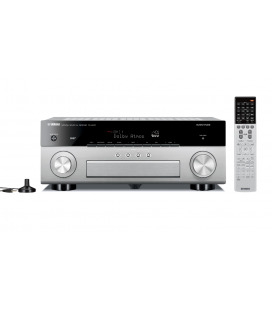 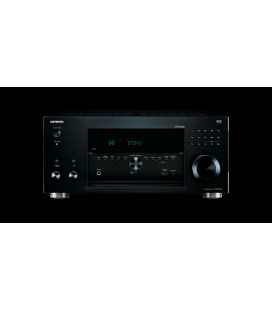 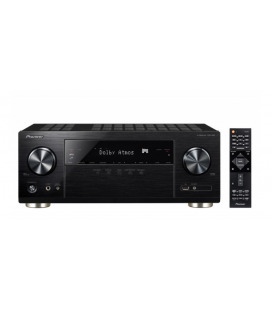 Using only high-end components – each rigorously calibrated and tuned – this receiver allows you to experience film and music exactly as the creators intended. 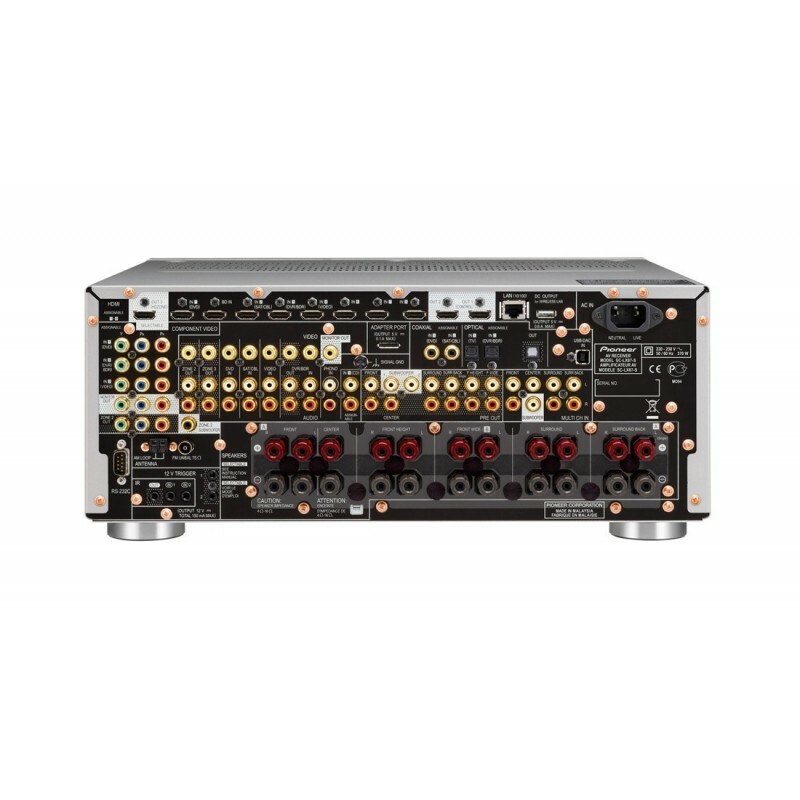 The SC-LX87 integrates an ESS Technology Inc. SABRE 32bit Ultra DAC, the industry’s benchmark for audio digital-to-analogue conversion, to reproduce music with unsurpassed fidelity. With an Audio Scaler on board even regular CD quality content can be upscaled up to 192 kHz/32 bit to create a “high-resolution” experience. 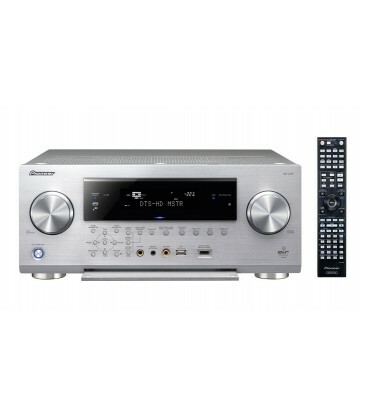 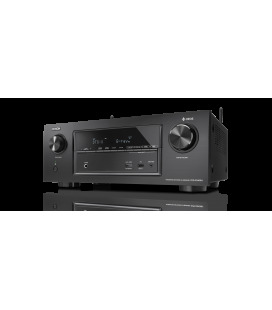 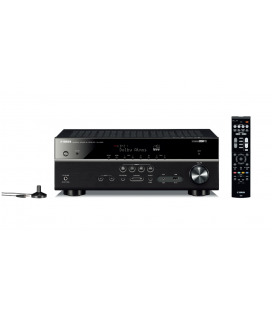 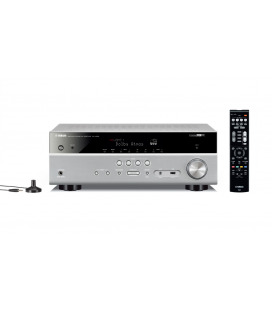 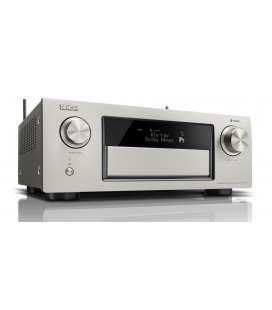 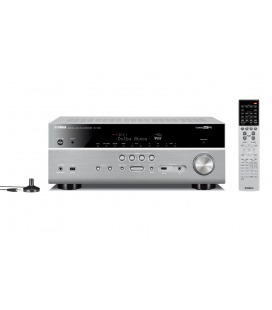 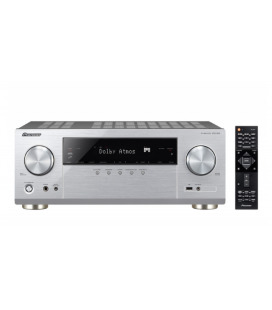 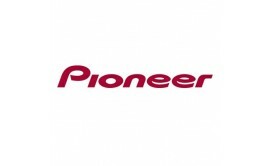 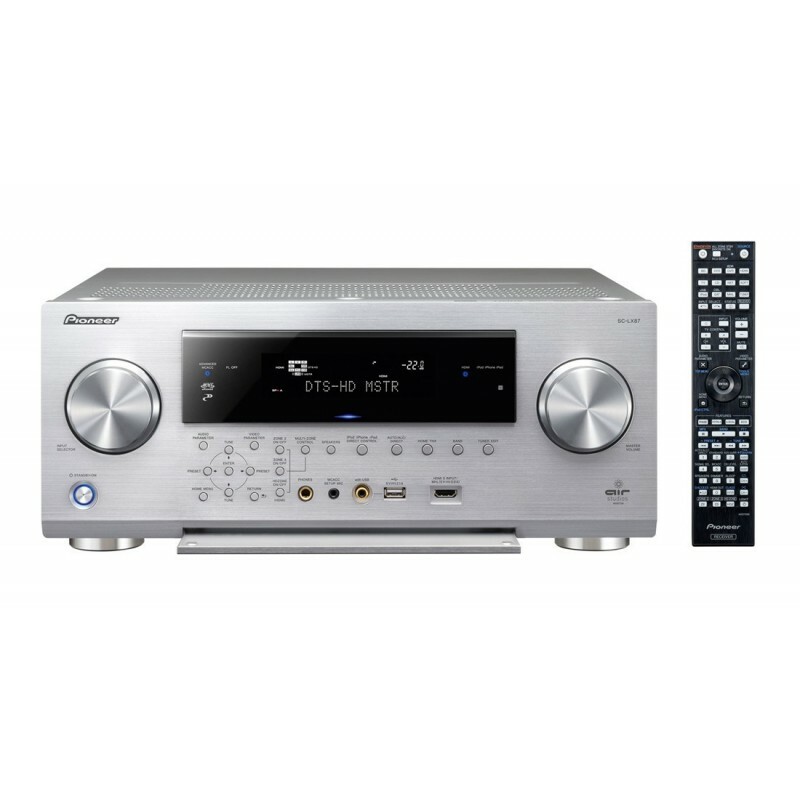 Unique to this receiver is an asynchronous USB-DAC, allowing direct USB connection with a Mac or PC and supporting 192 kHz/32 bit music file content. . 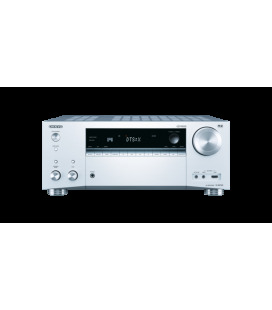 It plays back DSD files, high-resolution AIFF, Apple Lossless, WAV and FLAC files for which gapless playback is supported as well.